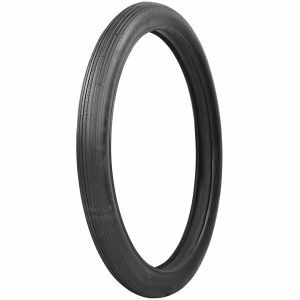 Blackwall Simplex motorcycle tires are offered in several sizes. The premium tires feature authentic tread designs and sidewall markings. 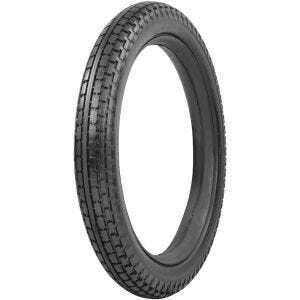 This is an excellent tire for accurate motorcycle restoration projects. 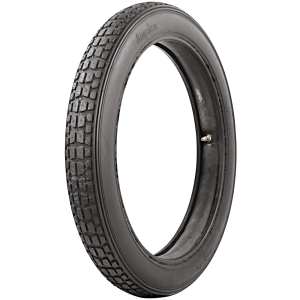 Shop our tubes for the correct tube for your tires or contact a Tire Expert for assistance.